Lions Home for the Elders is dedicated to improving the lives of the Elderly. 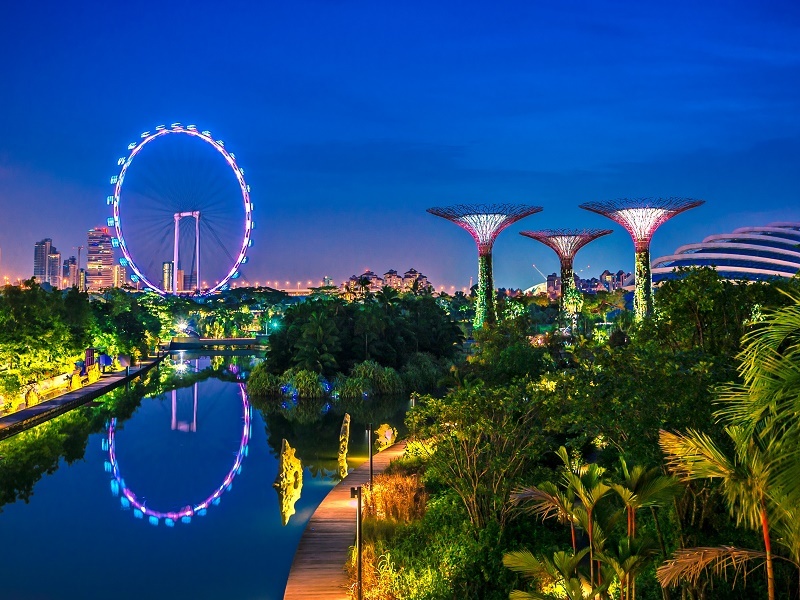 We understand the importance of providing quality care to the elderly in Singapore and offer residential services for the destitute, frail and aged sick. A voluntary welfare organisation that is one of the first few nursing homes to be accredited as an Approved Service Provider by the Ministry of Health, Lions Home offers residents a sense of dignity while enjoying maximum independence possible as they receive medical and nursing care and undergo rehabilitation. 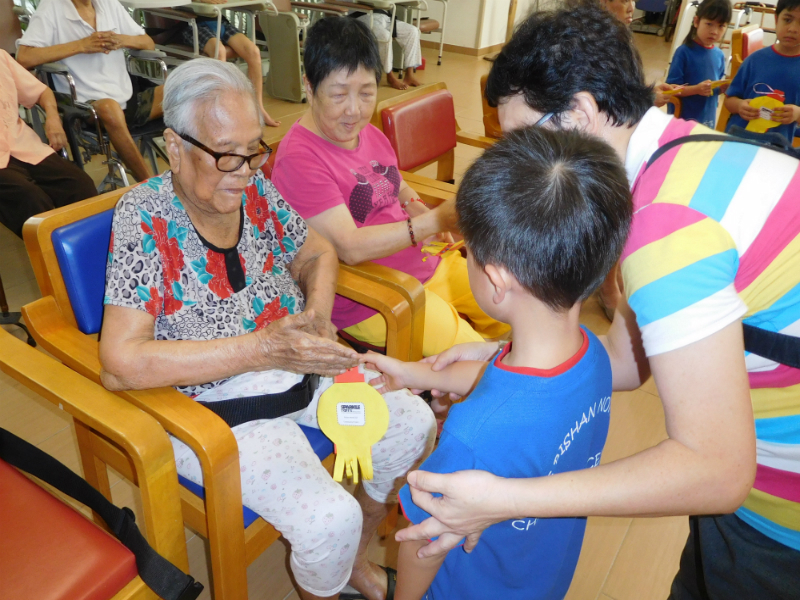 The Lions Clubs in Singapore were very concerned that many elderly people who had been vital and productive during their working years had fallen on difficult times and had no place to turn to. In 1980, our first community home for the aged and destitute elderly was started. Situated at a Housing and Development Board void deck at Ang Mo Kio Avenue 10, it was a modest start, providing free lodging for 18 residents. In 1985, the Lions Clubs turned their attention to caring for the elderly sick which required a high level of motivation and compassion. 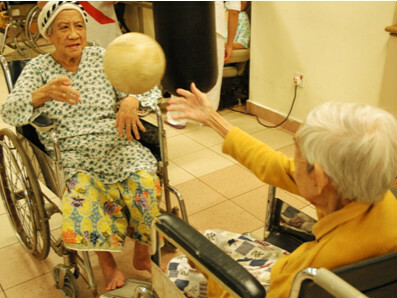 A nursing home at Toa Payoh Rise, using a converted World War II bomb shelter, was started. The nursing home catered for 45 residents. Lions Home for the Elders is fully dedicated to meeting the needs of each resident. Lions Home addresses the medical and psychological needs of every resident with a spirit of excellence. At the Lions Home, caring for the body, mind and spirit of each individual is given top priority with round-the-clock nursing care by professionally trained nurses, assistant nurses, nursing aides and healthcare attendants. Together, they helped to improve the clinical outcomes for the residents particularly in areas such as infection control, prevention of pressure sores and end-of-life care. Their expertise and organizational skills in determining cost and quality of care also provided the Home with a competitive advantage in the healthcare marketplace. A general practitioner visits the Home 3 times a week, together with regular visits from geriatricians, psychogeriatricians and other medical specialists who conduct assessments and consultations. With a team that is equipped and ready to cover all aspects of medical care, residents are guaranteed to receive the highest level of support 24-hours a day, 7 days a week. With full-time physiotherapists and occupational therapists on-site, as well as a clinically equipped gymnasium, the Lions Home offers short-term and long-term rehabilitation to residents. Short-term rehabilitation programs help residents recovering from stroke or fracture resume an independent lifestyle in the community. This programme is designed to focus on the restoration of functionality through a combination of physical, occupational and speech therapy. For residents with a functional impairment, chronic ailment or dementia, long-term rehabilitation is often recommended to help prevent further deterioration of their condition as well as to improve their level of comfort. Treatment can involve a combination of person-centred care by our team of nursing staff, coupled with physiotherapy, occupational therapy, speech therapy, dietitian and pharmacist. A key focus at the Lions Home is the physical and mental wellbeing of each individual resident. The Home’s full-time rehabilitation therapy staff are dedicated to strengthening residents’ physical bodies as well as re-establishing their sense of independence. Physiotherapists and occupational therapists work hand-in-hand with the Lions Home’s medical team and other clinical expertise to design customized therapeutic programs that help restore residents’ functionality and develop confidence. We have achieved much success from recognizing that physical therapy is a “hands-on” process. Our specialists work with residents on a one-on-one basis because this helps to bring out the best in each resident’s capabilities. 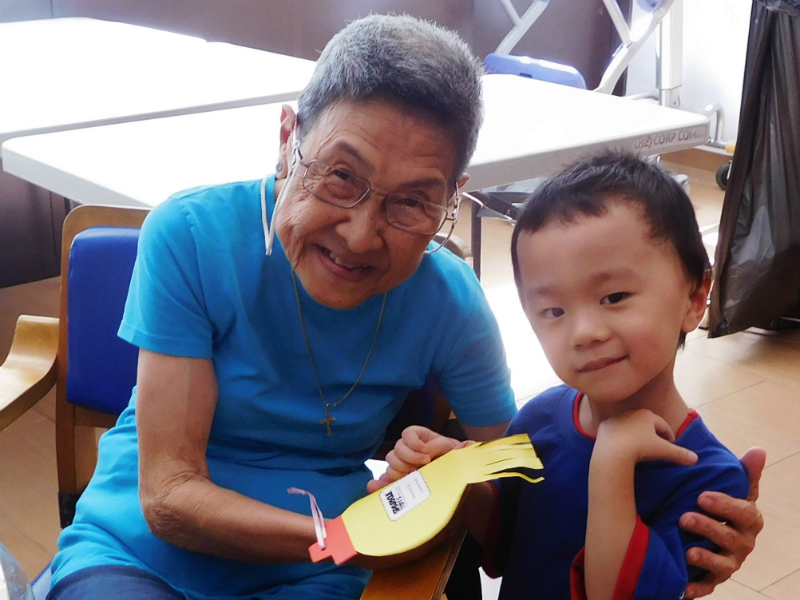 Lions Home organises arts & crafts activities, movie, and drum therapy sessions for residents to learn, interact, express themselves and just have fun. The Home has social and welfare workers on-hand to help residents adjust to communal living. Offering counsel, guidance and support, our social and welfare workers maintain ongoing relationships with both residents and their families to ensure that their concerns are being met and their problems addressed. With an interdisciplinary team that includes social work, the Home makes sure that residents’ rights and needs are attended to at all levels. Staff at the Lions Home take resident advocacy very seriously. The level of care that a resident requires is always taken into consideration first before our staff work as a team to custom-design treatment programmes for each resident. Contrary to common belief, people suffering from dementia are able to live at home. Those admitted to the Lions Home generally have more diverse and complex needs in addition to dementia. Given the dynamic environment at the Lions Home (with the differing and changing needs of residents), our highly skilled staff are more than capable of coping under high-stress situations with great understanding, insight, compassion and the commitment to treat each and every resident as a valued individual. In addition to the long-term care offered by Lions Home, scheduled respite care is available on a short-term basis. This service offers respite for the caregivers. Launched in Dec 2012, TCF aims to rehabilitate the elderly to regain mobility and independence. Please refer to the link below for more information. The heart of Lions Home for the Elders lies in providing a loving environment where the destitute, frail and aged sick are able to receive quality of life under the care and management of nursing professionals and care staff. More than 90% of our residents are receiving subsidy for their long term and short term care from Ministry of Health (MOH), as they come from low-income families. While we would like to help as many elderly as possible, subsidized cases must first meet the Ministry of Health’s criteria and means test, using the assessment tool on household income. While the majority of our residents receive subsidy, there are still those who do not qualify for MOH’s criteria for subsidy. This makes up the remaining 10% of residents.